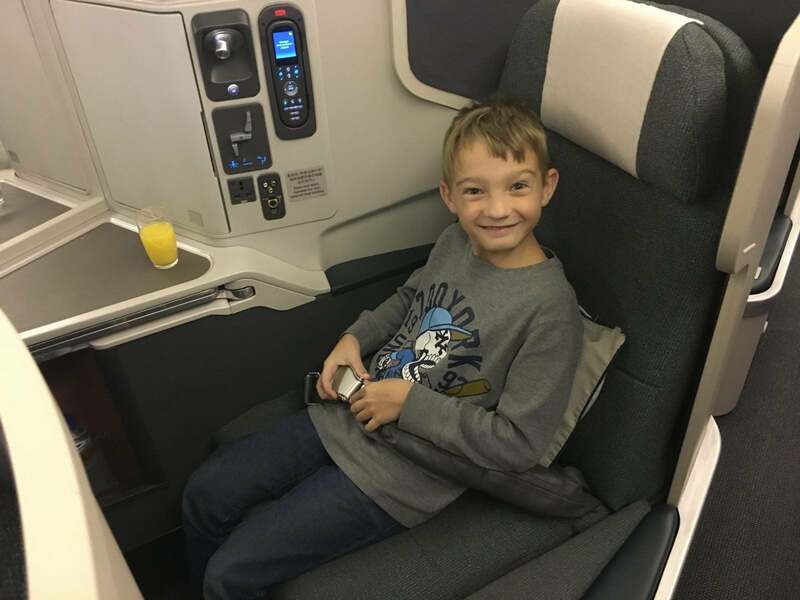 How to Link Chase Pay to Samsung Pay & Easily Earn Up to 10,000+ Chase Ultimate Rewards Points! 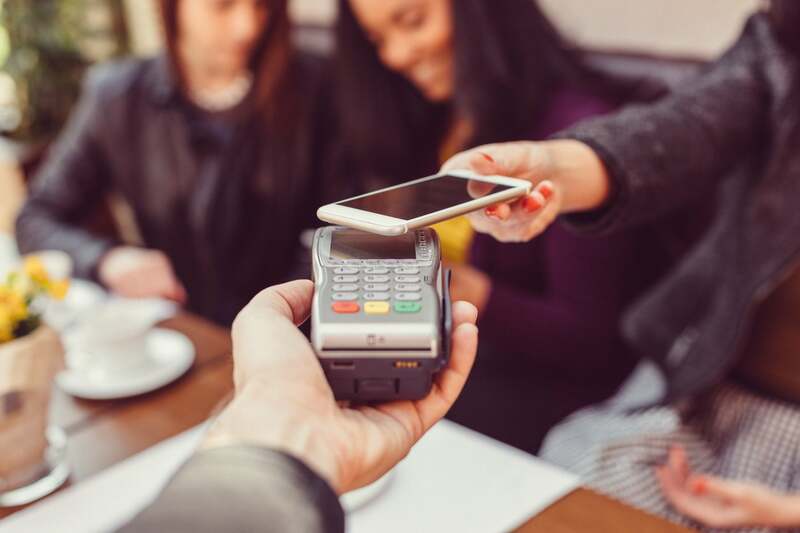 Digital or virtual wallets are a fairly new bit of technology and if you’re like me, you haven’t gotten into the habit of using them regularly yet. But they are a handy way to “carry” all of your credit cards at once and earn extra rewards. 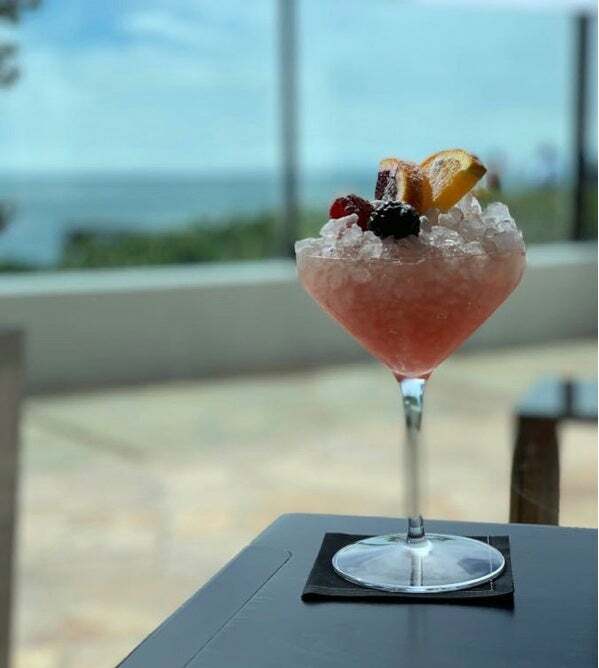 And now is a great time to set up a digital wallet because there are a few offers to earn 1,000s of extra Chase Ultimate Rewards points by using Chase Pay! If you have the Chase Freedom® card, Chase Pay is one of this quarter’s 5X bonus categories (on up to $1,500 in combined qualifying purchases), so you can earn up to 7,500 bonus Chase Ultimate Rewards points until December 31, 2018! And there are other bonus offers for Chase Sapphire Preferred®, Chase Sapphire Reserve®, and Chase Freedom cardholders who make certain payments through Chase Pay. With these offers, you can earn up to 2,500 bonus Chase Ultimate Rewards points or 10% cash back! Using a Mobile Wallet, Like Samsung Pay, Is a Great Way to Earn Extra Bonus Points! The problem is, Chase Pay isn’t widely accepted. But you can get around this problem by linking Chase Pay with Samsung Pay. I’ll show you how to do it and explain why it makes using Chase Pay much easier. Plus, you’ll be able to earn Chase Ultimate Rewards points and Samsung Rewards at the same time! Why Is Samsung Pay Better Than Chase Pay? To use Chase Pay you open the app, select the card you want to pay with, and a QR code is generated (those little square barcodes). You then scan the QR code to pay. It’s simple, but only a few dozen retailers (and some online sites like Wal-mart) accept Chase Pay. Samsung Pay is different than other mobile wallets because it works with existing credit card readers. So merchants don’t need a special card reader. So, by linking Chase Pay with Samsung Pay, you’ll be able to earn the Chase Pay bonus offers at just about any retailer! And on top of that, you can earn Samsung Rewards at the same time! Samsung Rewards points aren’t very valuable (typically worth less than .4 cents per point) but it’s just icing on the cake. You can follow our step by step guide on setting up a digital wallet to get Chase Pay & Samsung Pay setup on your mobile device. First, open Chase Pay and enter your username and password, which will be the same ones you use to login to your Chase account. Then you’ll click the “Pay” button. 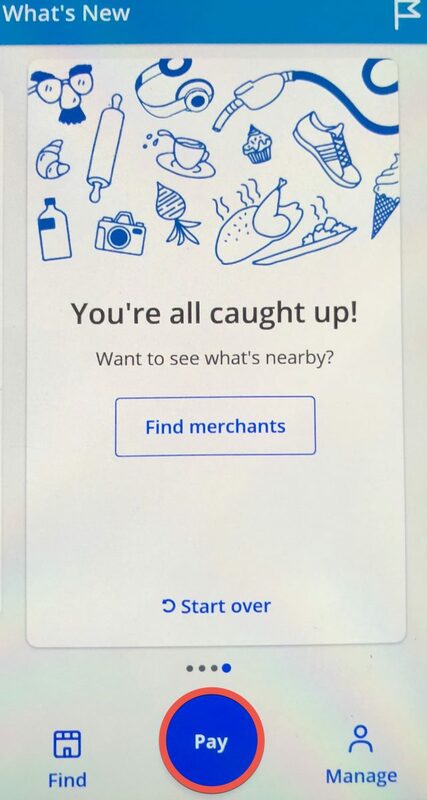 Next, you’ll be taken to the Samsung Pay app. You can use your fingerprint or enter your pin (depending on which you set up) and then hold your phone close to the card reader. 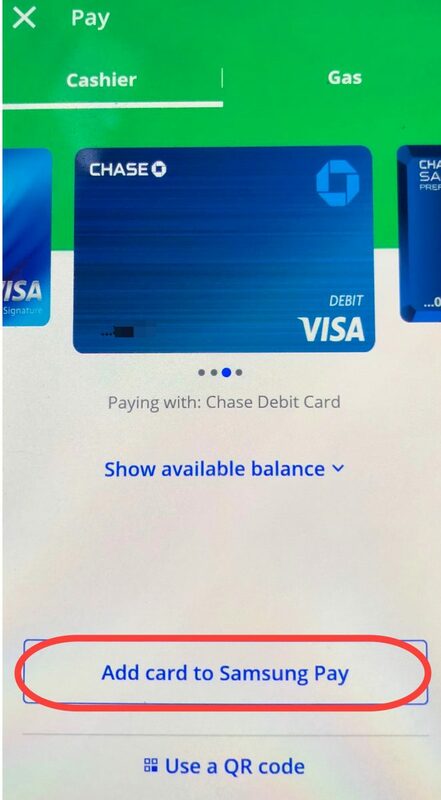 If you haven’t added your Chase cards to Samsung Pay, you can do it easily through the Chase Pay app. Just follow the steps above and then select the card you want to add. If it hasn’t already been added to Samsung Pay, then you just need to click “Add card to Samsung Pay” and follow the steps to easily add it. Or, you can add cards directly in the Samsung Pay app by following the steps in our virtual wallet guide. That’s it! Now you’ll have an easier time earning the full 4th quarter bonus for the Chase Freedom card. And you’ll have more opportunities to qualify for the spending bonus on your Sapphire (or Freedom) card! To stay on top of all the latest money saving tips, subscribe to our newsletter! I’m surprised there aren’t more comments here about this not working, as I can find comments all over the net on other sites. I noticed mine wasn’t crediting as 5x, so I called just now. After an hour on the phone and holding, the Chase rep did credit the points. He said they’re still working out the kinks, but also didn’t say that transactions via a linked Samsung Pay get the 5x bonus. Honestly, it sounded like people at the customer service center didn’t know what the official answer is. He suggested trying the QR Code option and see if that works. In any case, given my experience and the experience of others (just google search it), I think the author needs to reach out to Chase and get an official ruling on this so a bunch of us don’t lose thousands of points. Has anyone been able to confirm earning 5% using samsung pay via chase pay? Tried at 3 different shops. Statement shows only 1% earned. Yes. I am earning 5% now using Samsung pay on Freedom card. In the ChasePay app, I can’t link the freedom card to the Samsung Pay, although I already have the card in Samsung Pay. I have no problem link the Sapphire card between CP and SP, but the freedom card, no way. I have called Chase, and they created a ticket on it. That’s odd. Please let us know how it turns out! That is not unusual. I called Chase to get a verification code so that i could use Chase pay. I had a similar problem when I was first setting up Chase Pay. I wasn’t able to sign-in to my account. I had to call Chase and they sent me to the proper support department. They fixed the issue and gave me a code I need to verify my identity when I was logging in the first time. I would call back, because it’s Chase’s app so they should be able to fix it. No, once you set it up it will auto-load all of your eligible Chase cards. And co-branded cards (IHG, United Airlines, etc.) 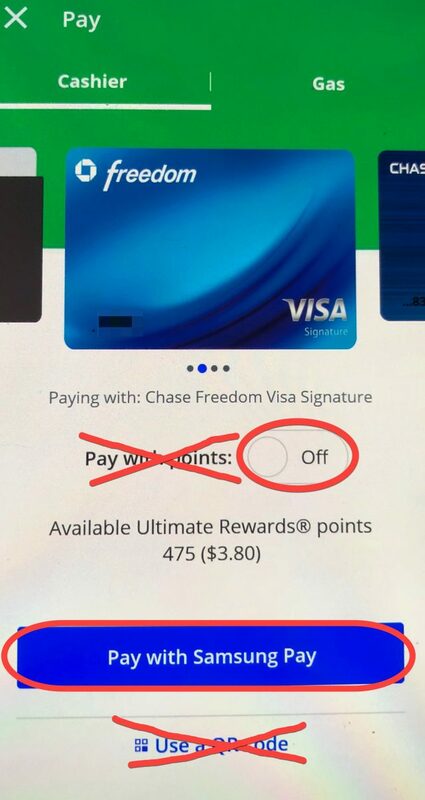 won’t be available in Chase Pay either.